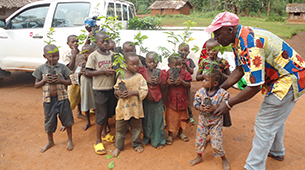 A rapidly growing regional human population increases pressure on already limited forest resources. 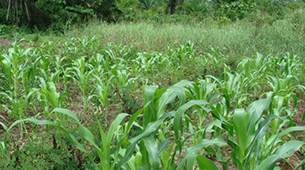 Destructive subsistence farming (“slash and burn”) practiced outside of demarcated agriculture in and around the Reserve and a traditional reliance on bushmeat are chief among the factors. 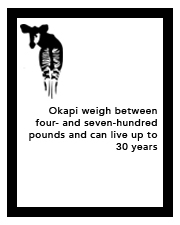 Through an agroforestry program that promotes sustainable farming practices while reducing dependence on forest resources, Okapi Conservation Project helps roll back negative long-term impact on the complex and delicate Reserve ecosystem. 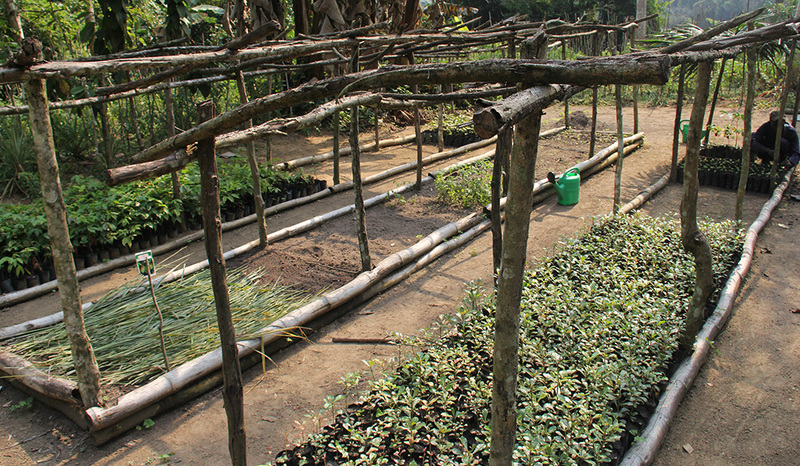 By introducing alternative crops (trees, fruits, vegetables) and better farming methods and technologies, the program make villagers’ lives less volatile, healthier, and, in many cases, more prosperous. What’s more, the program’s success is a key to making inroads into pockets of the Reserve that have not previously been receptive to broader conservation efforts. 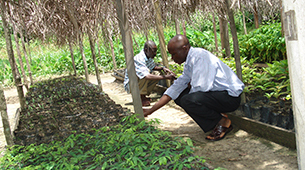 Assisting communities improve their food security decreases the need for young people to be involved in illegal activities to help support the needs of the families.